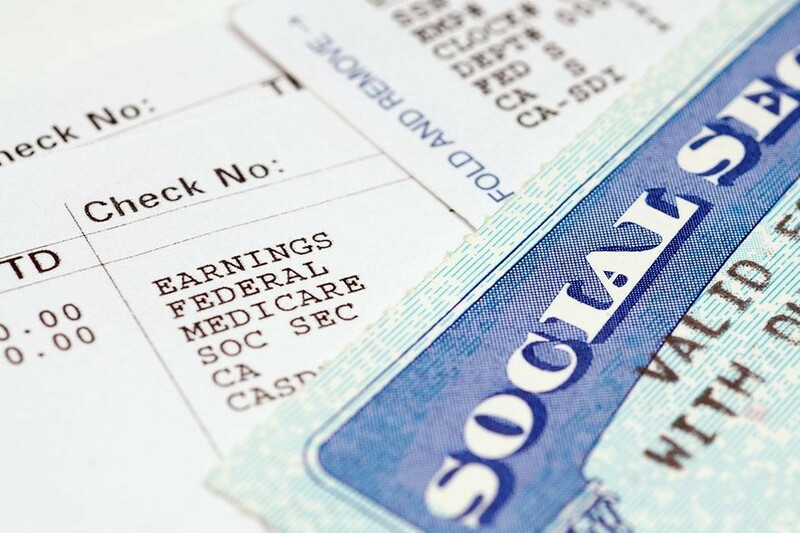 There are pros as well as cons to receiving social security benefits. Should You Apply For Social Security Disability Insurance? Suffering from an injury or an illness that leaves you disabled can have a drastic impact on your life. One of the major issues people with disabilities must face is that they are no longer able to work. You will receive monthly payments – You will be provided with a portion of your last income that you can use to pay your monthly bills as well as for your day-to-day needs. These payments help safeguard against foreclosure and bankruptcy. You will receive Medicare – You will receive Medicare 24 months after the date of your disability. Medicare provides you with medical insurance that helps pay for medical costs associated with your disability. Examples include medication and continual treatment. This is particularly beneficial since the medical costs of treating an injury or illness that caused your disability can be extremely expensive. Private disability insurance payments do not change – If you are receiving disability insurance payments from private sources, they do not change if you qualify for social security disability insurance. It takes a long time to process the application – It can take months to process an application. This means if you decide to apply for social security disability insurance, you shouldn’t wait until the last moment. You must prove you meet disability standards – You won’t qualify if your injury or illness is resulting in a disability that is temporary. For example, if you are a waiter and you break your foot, you are ineligible for social security disability insurance. You need to have a long-term disability to qualify. You cannot work anymore – You won’t be able to seek employment, even part-time employment, while you are on social security disability insurance. An exception to this is the nine-month trial work period where you can still receive benefits and also work. For many people, there’s no choice but to apply for social security disability insurance, and the pros far outweigh the cons. However, you should definitely keep the drawbacks in the front of your mind. Confused? Get answers to your questions. Call SSDA USA anytime at 602-952-3200 or contact us online. Feel free to use our LiveChat feature, as well. Consultations are free, so you’ve no reason to wait; contact an advocate today! Is My Child Eligible for Disability Benefits?